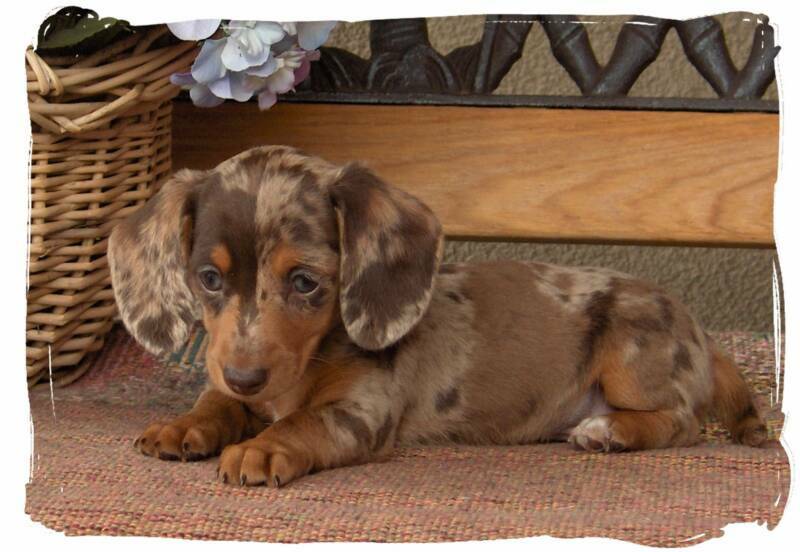 Whether you call them Dachshunds, wiener dogs, or dachsies, they are a very unique breed, and make great companions. Dachshunds are very courageous and you'll find they aren’t afraid of much. The puppies we raise are all very special to us, and they will always have a home here with us for life if for some reason the new parents cannot keep their puppy. 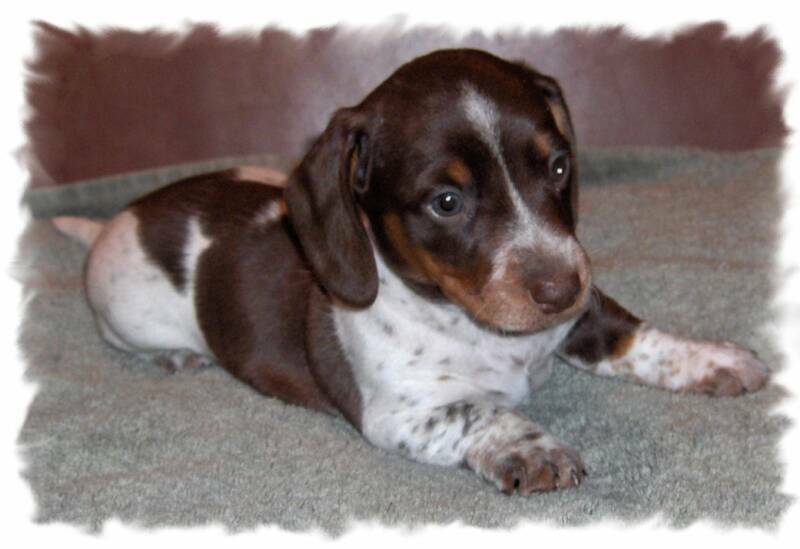 We have Miniature Dachshunds in all three coats, and we have a variety of colors and patterns as well. We have German Shepherds in stock and plush coats in black and red sable. We offer safe airline shipping to those who cannot come and pick up their puppy personally. Ask us for more details. We have been raising dogs for over 60 years! Linda was raised with Dachshunds and her mother bred fine Dachshund puppies for many years before that. Overall, we have been raising and breeding puppies for three generations. All litters are born in the house with our personal attendance at each birth, which ensures the health of both the pups and the dam. We handle the puppies extensively from birth, and they are extremely well socialized by members of our whole family, including young children (Linda's wonderful grandchildren!). We have some very special dogs that we are very proud to have as members of our family. Our dogs are our pets and we never sell our adults once they are beyond breeding age; they stay with us their whole lives! We also occassionally help sell puppies from our family and friends. These puppies are usually sired by one of our beautiful males. While only recently starting to raise German Shepherds, we are so amazed by the beauty, agility, obedience, and loving nature of our German Shepherds. Truly amazing companions that make excellent family dogs, and a big brother or sister to your Dachshund! We are purposefully a small-scale breeder of German Shepherds. Due to the size of the adult dogs and our emphasis on raising our puppies inside the home, you simply cannot achieve a true family-raised large breed dog with more than several adults. We do not keep our dogs in outdoor kennels or barns. They are our pets and sleep in our home, so we will only have 1 - 2 litters of German Shepherds available per year. Our emphasis has only been on quality breeding, not quantity. Please come visit us on our 12 acre ranch in Parker, Colorado and see our wonderful puppies and adults! 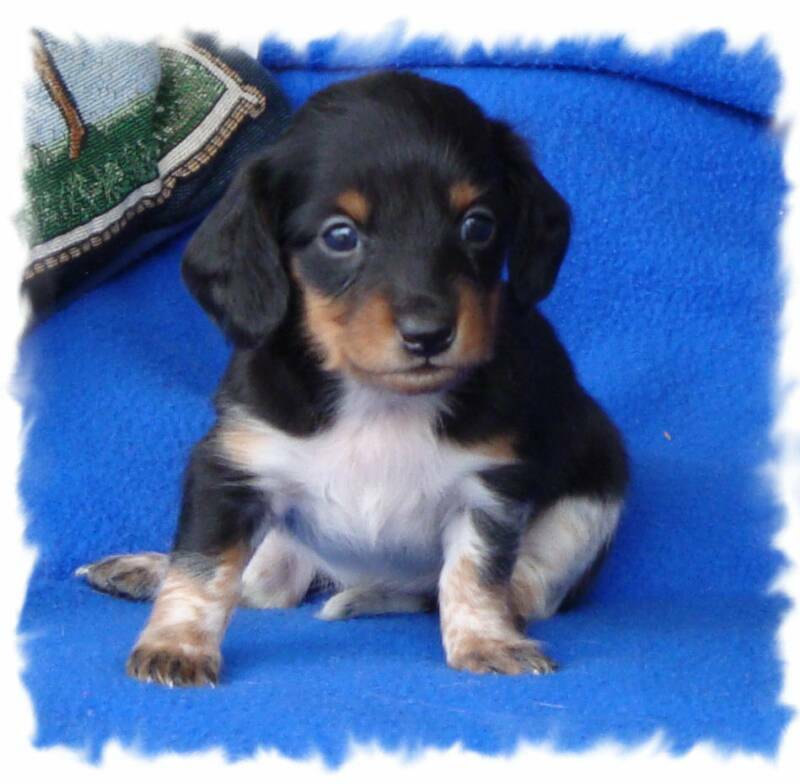 Click here to see our gorgeous new litters of Dachshunds and German Shepherds! Please read our Info page to learn about our puppies and what we offer. Simply ask and we can provide a list of references. Plus, check out our Past Puppies page for many photos and emails from our happy puppy owners.